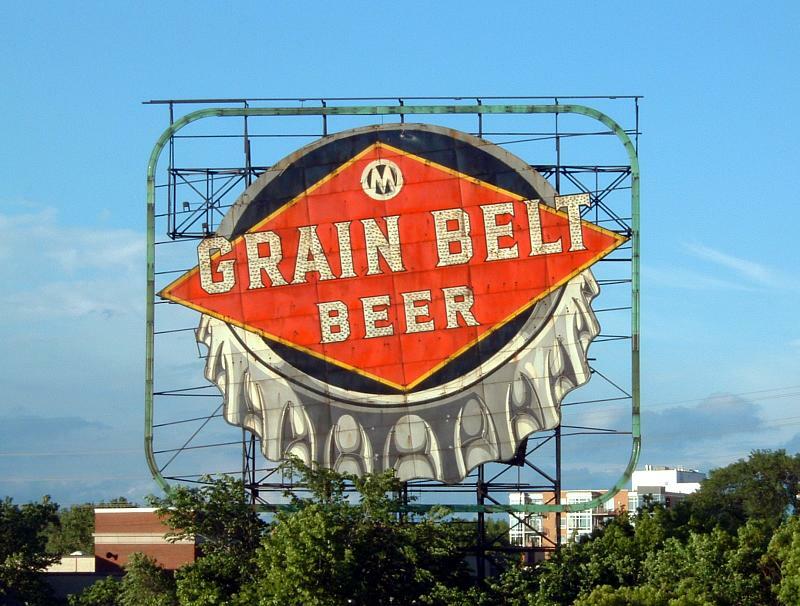 What Misery — Grain Belt Express Transmission! No, unfortunately it is NOT about the beer. 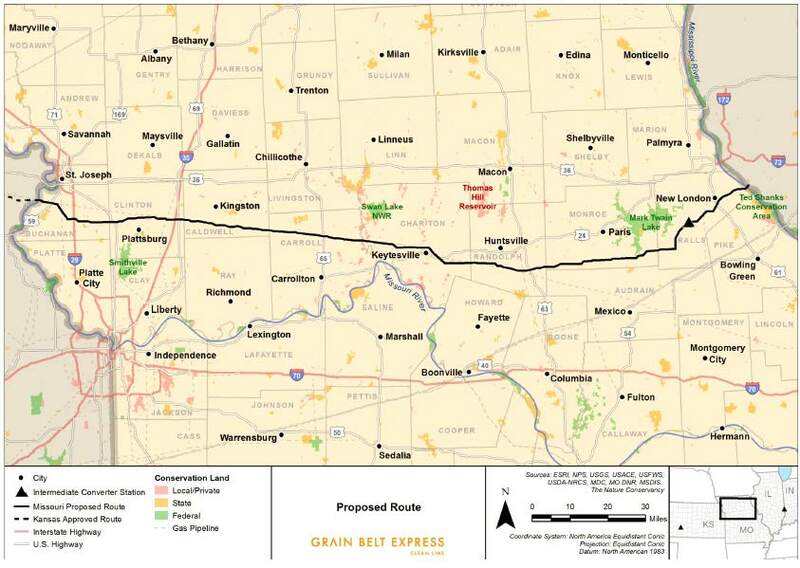 The Grain Belt Express Transmission Line is moving forward, now in Missouri. Yesterday they filed their “application” and I’ve never seen anything so light on substance. But there’s more… A big pile o’ testimony was filed yesterday, and today there’s the first prehearing order, setting an intervention deadline of April 25, 2014. 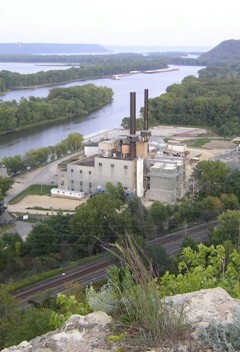 Last night at the Red Wing City Council meeting, the Council voted to tear down the City’s incinerator. Staff will present a recommendation to the Council with options for the Solid Waste Campus. Please see the attached staff report with background information, the rationale for closing the Solid Waste Boiler at this time, and alternatives. 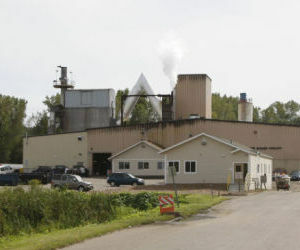 Staff seeks a Council decision on the recommendation to close the City’s Solid Waste Incinerator. One down… Now it’s time to shut down Xcel Energy’s two unit garbage burner! This is a view from the bluff just above our 8th Street house! Rep. Frank Hornstein and Sen. Vicki Jensen have introduced three bills related to rail safety, triggered by the recent Bakken oil rail car derailments and explosions. In the House, all the bills have been referred to Transportation Finance (HF 3134 after a trip through the Transportation Policy and Public Safety committees), so now we’ve got to contact those in Transportation Finance to move HF 3133, HF 3134 & HF 3135 on to the House floor — it’s Frank’s committee so he shouldn’t have any trouble getting a hearing!!! Contact info for House Finance members HERE! In the Senate, two have been referred to Transportation and Public Safety (SF 2795 and SF 2796), and one to Environment and Energy (SF 2797). Contact info for Transportation and Public Safety HERE! Sen. Scott Dibble is Chair so there should be no problem getting a hearing here either!! Contact info for Environment and Energy HERE! Something very noticeable here in this district is that Rep. Matt Kelley and Rep. Steve Drazkowski have not signed on. ???? 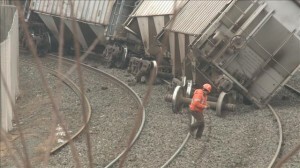 This is a huge issue for those of us along the Mississippi with the rail line running right through town. Reps: rep.tim.kelly@house.mn (21A); rep.steve.drazkowski@house.mn (21B); rep.gene.pelowski@house.mn (28A); rep.greg.davids@house.mn (28B); rep.pat.garofalo@house.mn (58B). 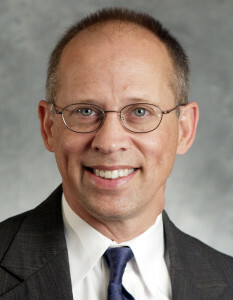 Senators: sen.jeremy.miller@senate.mn (28); sen.dave.thompson@senate.mn (58). Why aren’t state Representatives and Senators in SE Minnesota acting on this explosive issue? 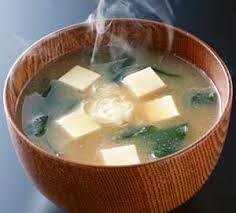 Maybe introduce this NEXT Tuesday too??? And apparently this is being constantly updated, so the link is the most recent update.